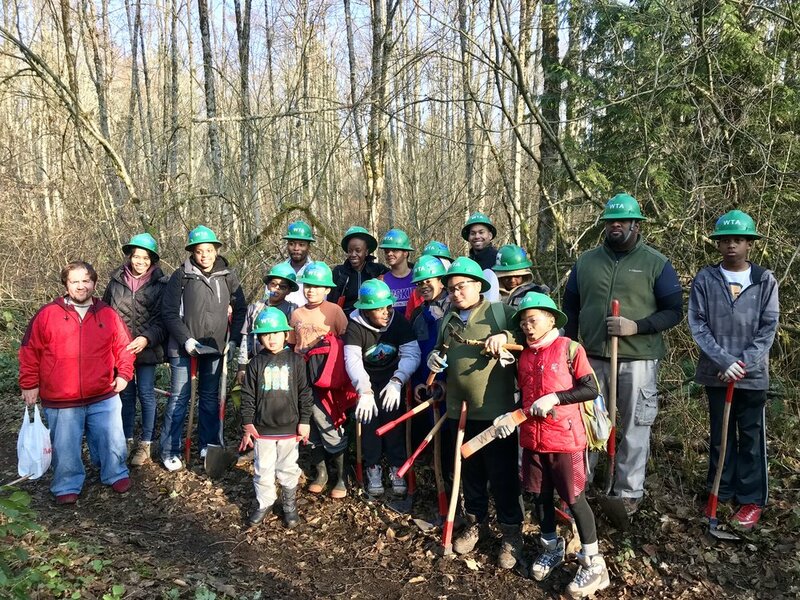 Troop 008 in partnership with the Washington Trails Association (WTA) & Black People Hike (BPH) worked on maintaining Coal Creek Trail on Cougar Mountain in Issaquah. The Scouts brought a ton of energy & enthusiasm throughout the course of the day and did a great job handling the numerous tasks they were assigned. 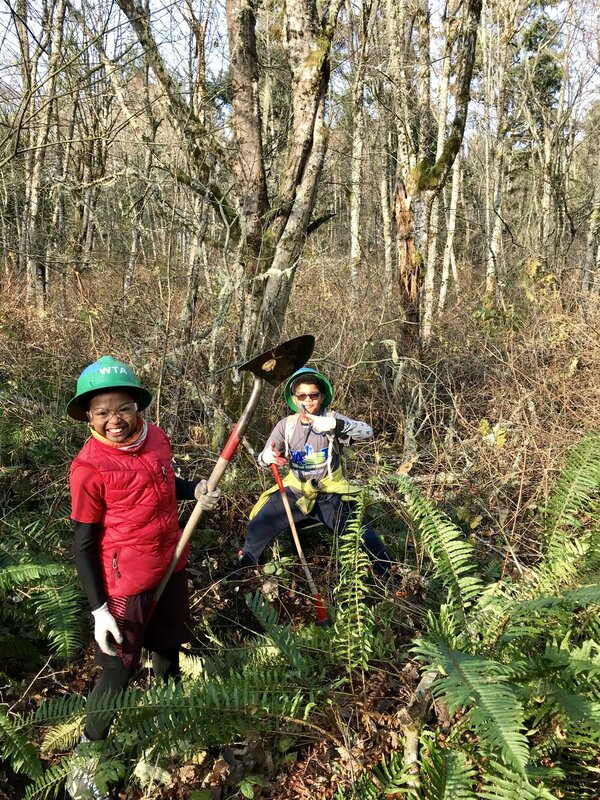 Here's what the leader of the work party from the WTA had to say about the day: "We got a huge amount of work done clearing drains, doing tread repair, and also brushing the corridor and cutting down overhanging limbs. We worked so efficiently that we even surpassed the land managers expectations and went above and beyond the quality of work that he was hoping to achieve. And on top of all that, we ended the day with a beautiful sighting of a Pileated Woodpecker. Thanks again for working so hard out there and I hope I get to work with you all again soon."